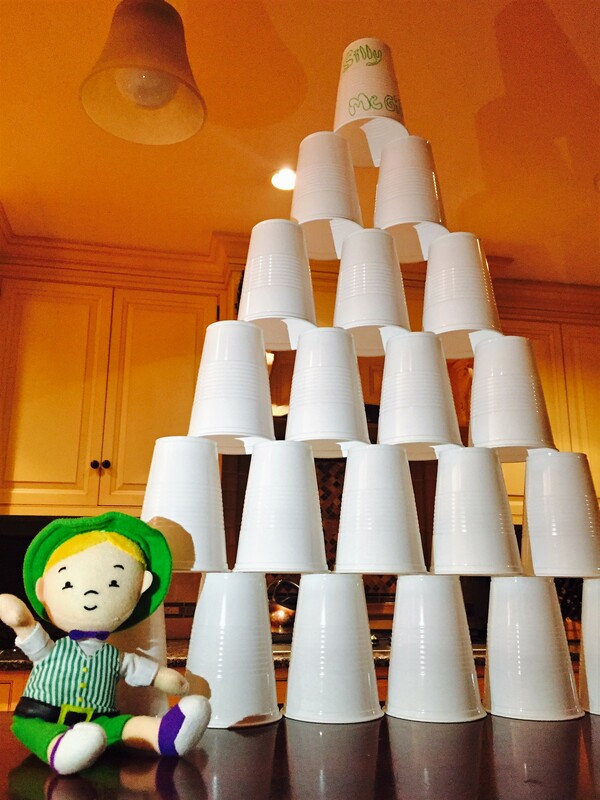 Our new favorite St. Patrick’s Day Tradition! 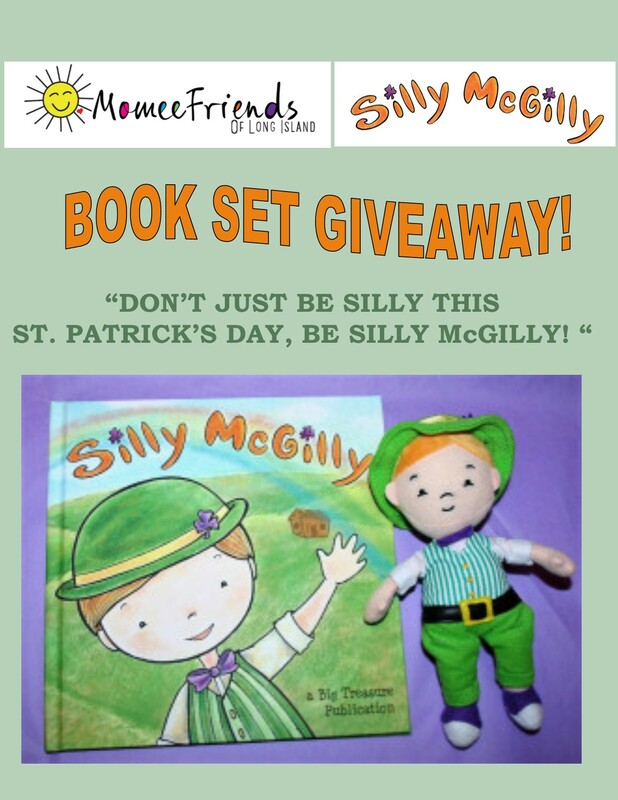 DON’T JUST BE SILLY THIS ST. PATRICK’S DAY, BE SILLY McGILLY! “St. 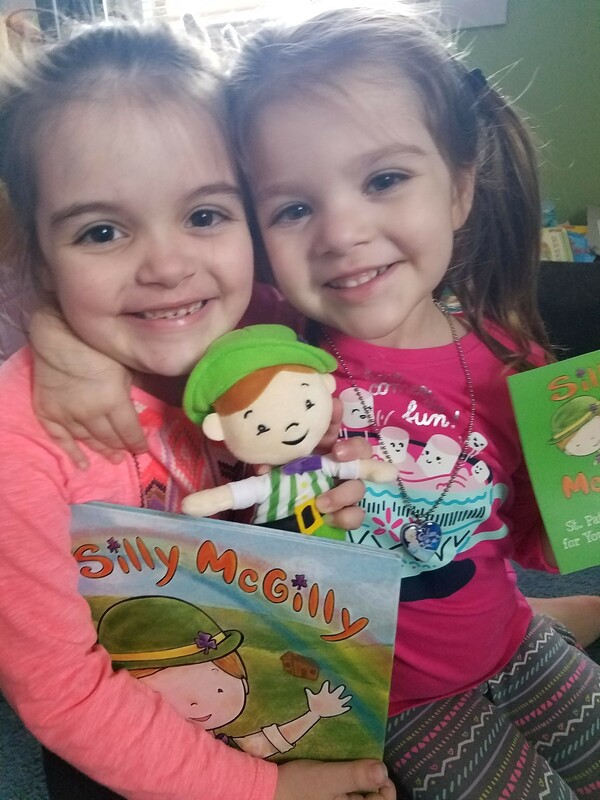 Patrick’s Day Fun for your Wee Little One” Silly McGilly is intended for families with young children between the ages of 3 and 9. 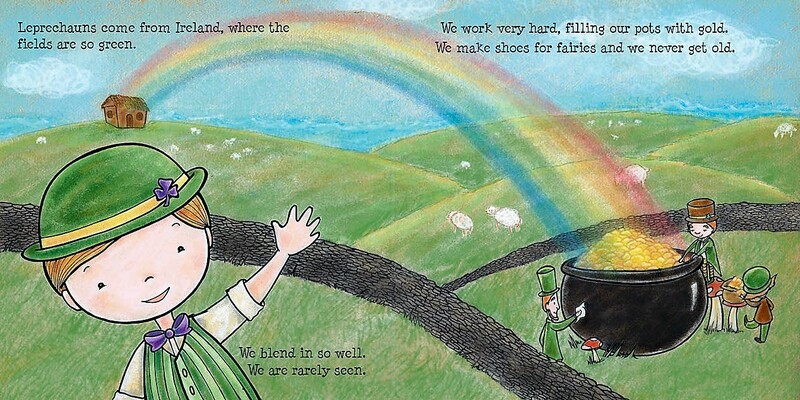 Because on St. Patrick’s Day everyone is Irish and we are loving this adorable tale. 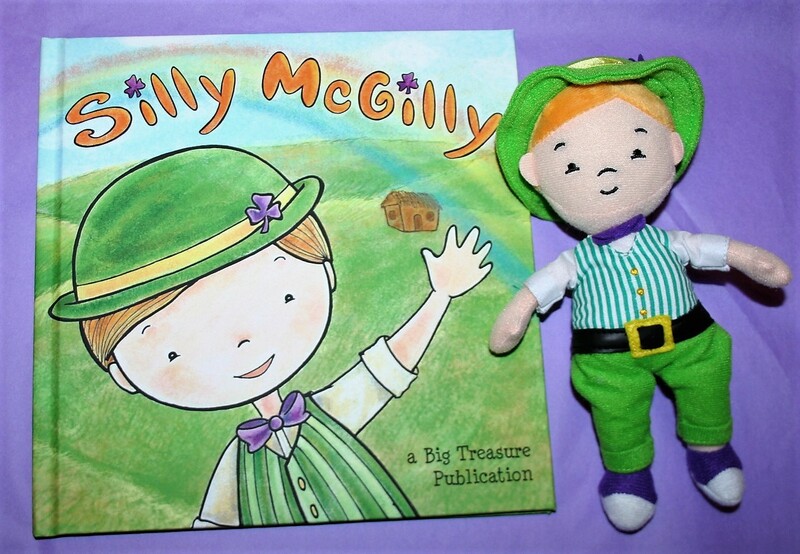 The book tells the story of the very lovable Silly McGilly. 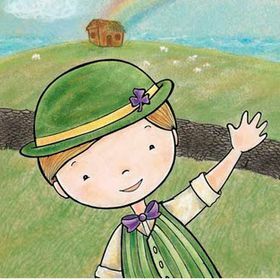 Silly is a friendly leprechaun who enjoys visiting homes and classrooms to play funny little tricks on children throughout the St. Patrick’s Day season. First, children read Silly McGilly’s story. 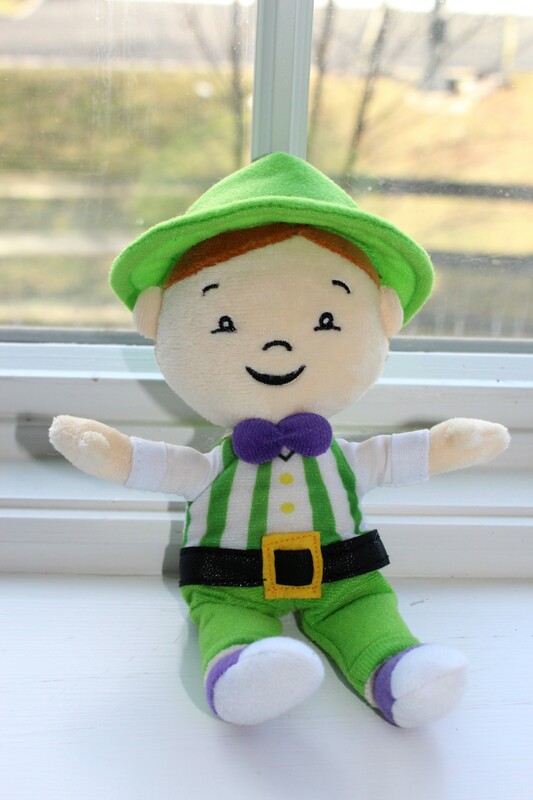 Then, the child, parent or teacher places the Silly McGilly doll by a window on each evening they would like him to come play a trick. 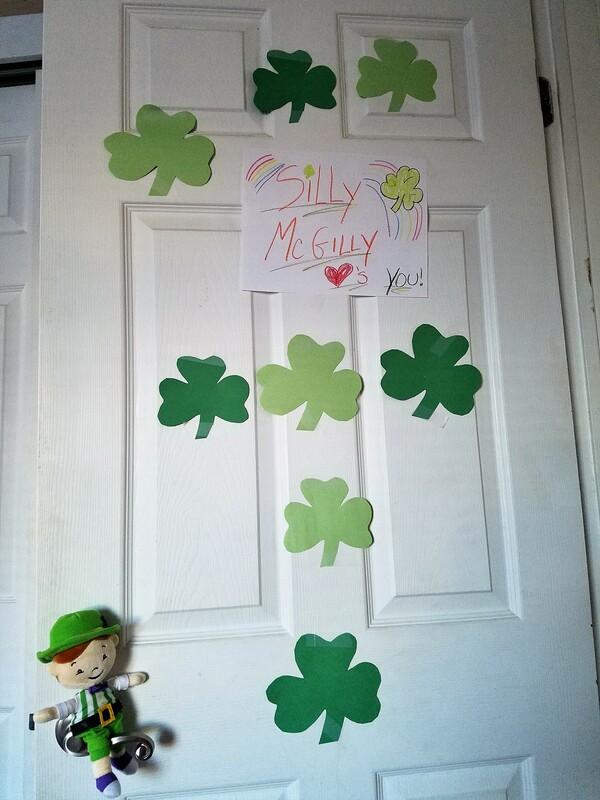 The next morning, children will delight in seeing what shenanigans Silly McGilly has been up to while they slept! Maybe he’s left some treats behind such as chocolate coins, shamrocks or St. Patrick’s Day sticker. Or, maybe he’s been up to a little mischief, turning over chairs, writing on the blackboard, or leaving the kitchen cabinets open. We are having so much fun! 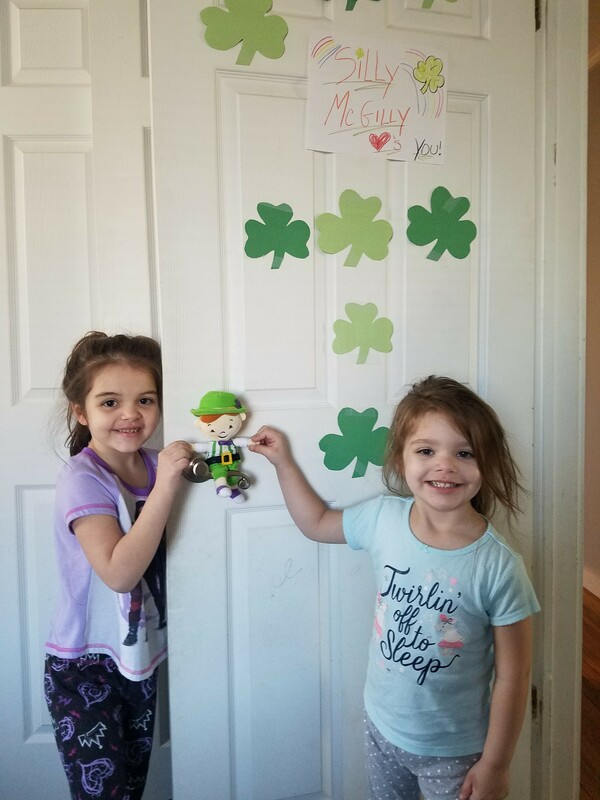 Our Silly McGilly is put in a window at night so the Leprechaun knows to visit our home. The girls then wake up in excitement to see what he has done. 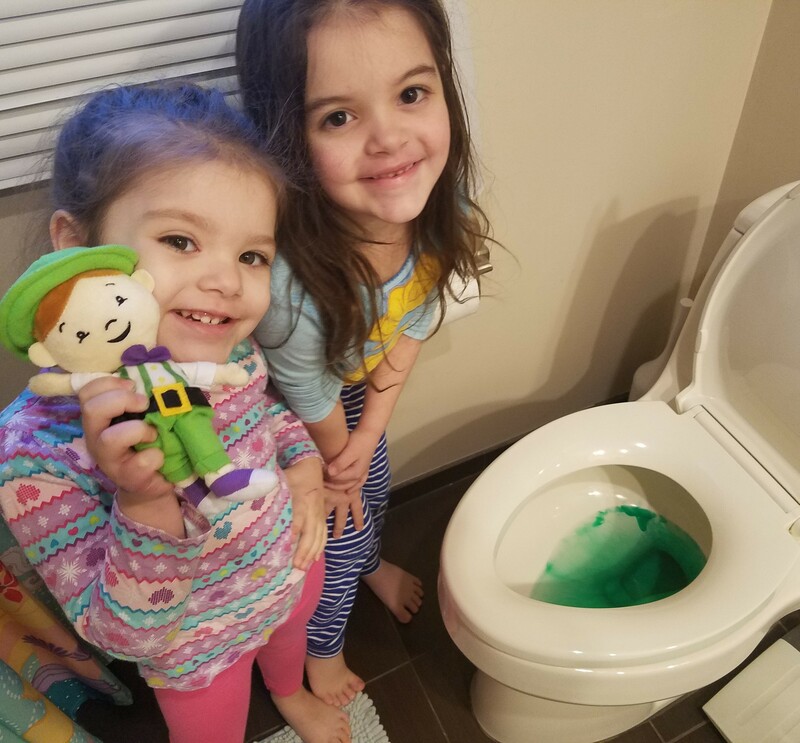 Our Leprechaun has turned our Toilet Bowl water green and a Love Door filled with construction paper Shamrocks! We are looking forward to more adventures…. 1. The three of you are sisters (I LOVE IT that you came up with this together)? Out of the three of you who would you say was and or is the biggest trickster? 2. Is there a silly Shenanigan story from when you are kids that you can remember that you would like to share? (do you have a picture of you maybe even at St. Patricks Day from when you were kids? Coming from a busy family of four, there weren’t too many pictures taken in the Coffey house in the early days! Ha! 3. What is one of your favorite Shenanigans that Silly McGilly has gotten into at your home? Any pictures? There are so many. 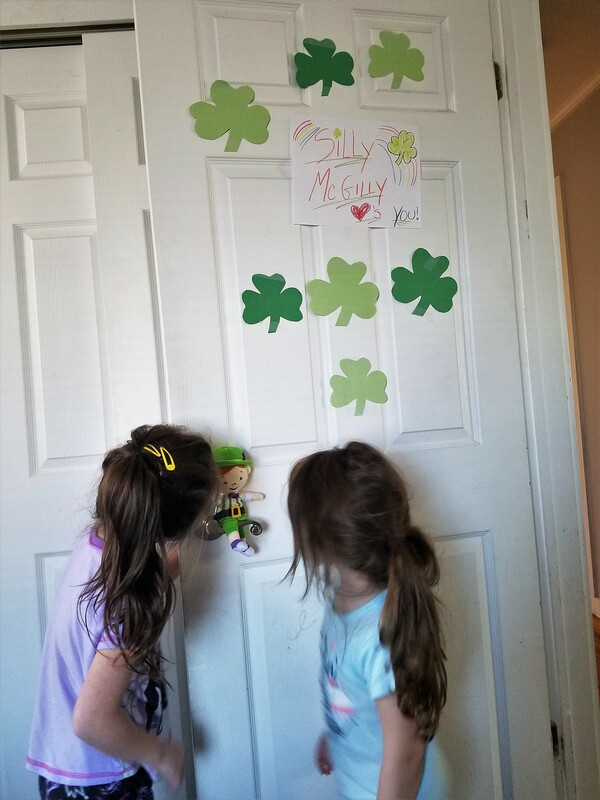 We love when Silly McGilly is personal to our kids. 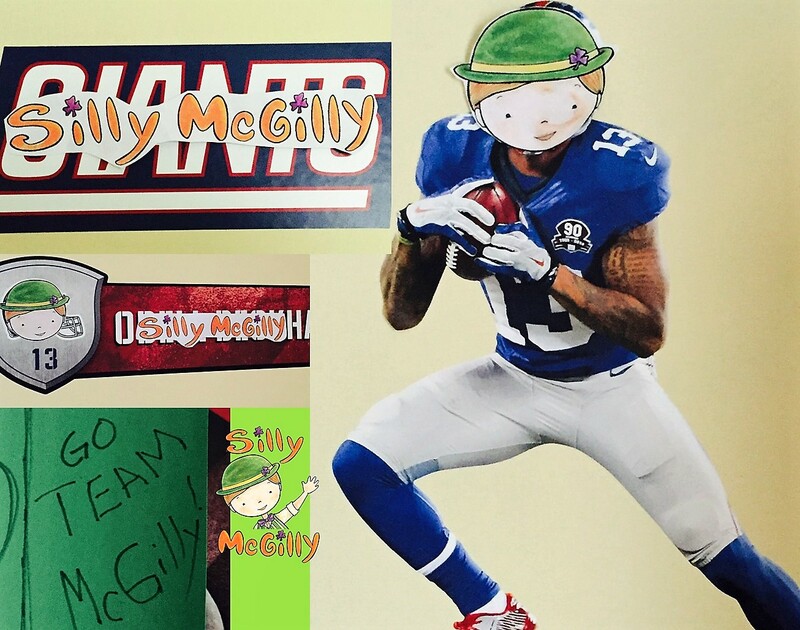 My son Stephen is a huge NY Giants fan, so when Silly McGilly photo bombed all his Giants posters and replaced “NY Giants” with “Team McGilly”, he got a huge kick out of that! 4. Will there be any additions to Silly McGilly? another book? We have a Christmas book with Silly McGilly in the works– so stay tuned for that! 5. What hashtag # do we use when we share a picture with Silly McGilly? We love the Silly McGilly Pinterest. 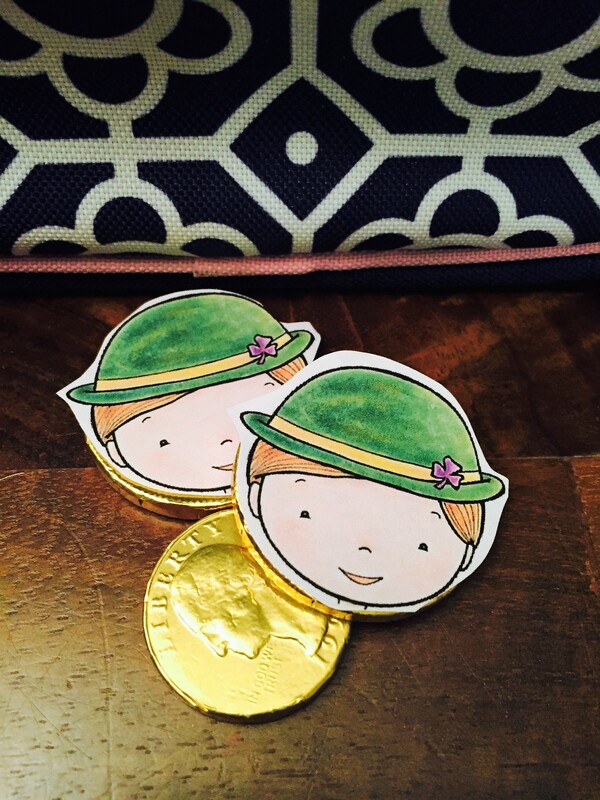 There are so many great ideas for St. Patrick’s Day from activities to edible treats and of course ideas for Leprechaun Tricks! 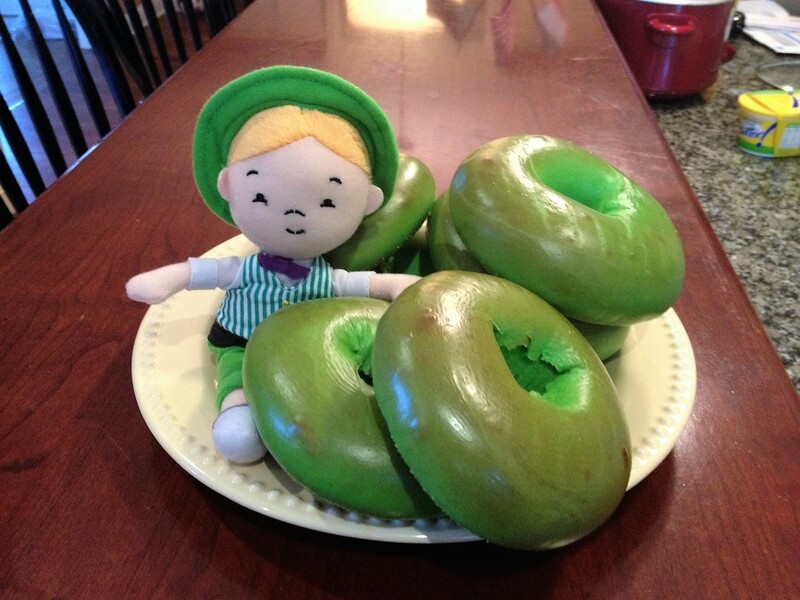 We hope you love this St. Patrick’s Day tradition as much as we do! Silly McGilly is so adorable and we love having him be part of our home. You will too!